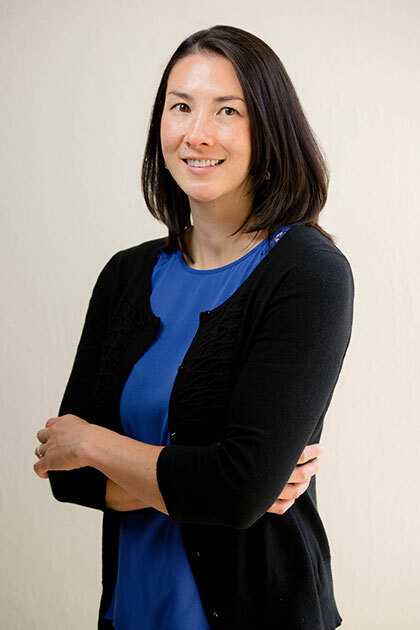 Valerie has worked closely with Ear, Nose and Throat physicians, in northern California since 1996, providing diagnostic hearing and balance evaluations. 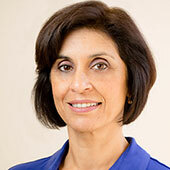 Valerie also taught an Introductory Audiology Course for two years at California State University - Hayward. Valerie is an animal lover and stays busy gardening, cooking and reading. 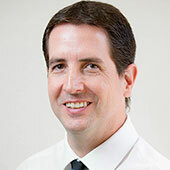 Greg has a comprehensive knowledge of state of the art technology in hearing aids. 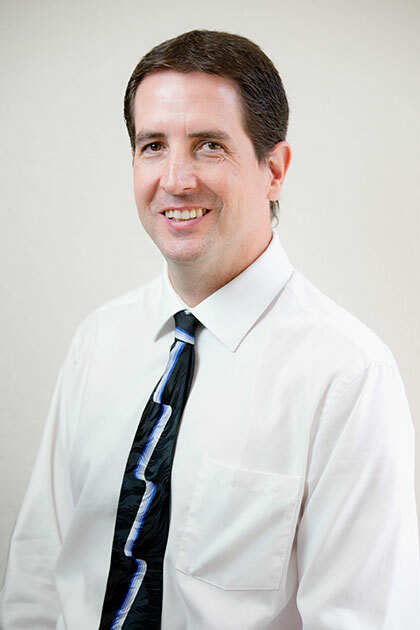 He has worked closely with several manufacturers (Resound, Oticon, Starkey, Sonic Innovations and Decibel) in the past gathering research data through beta testing of new technology. Greg is also a dog lover and an ultra runner. Jovie is particularly interested in dizziness and disorders of the vestibular system. 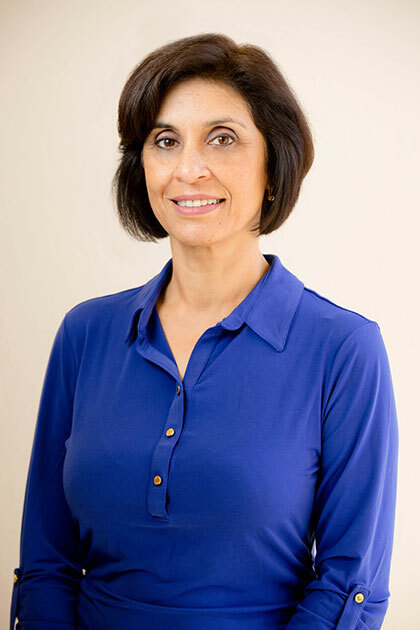 In addition, her background experience includes diagnostic testing for hearing loss, fitting and programming digital hearing aids. 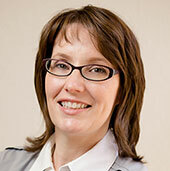 She enjoys working with both adult and pediatric patient populations. 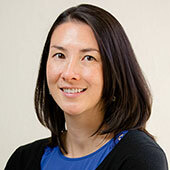 A native of the Bay Area, she is an avid rock climber, cyclist and skier. Brittney joined our team in 2017. She is a Midwest native who moved to California with her husband in 2017 from South Dakota. 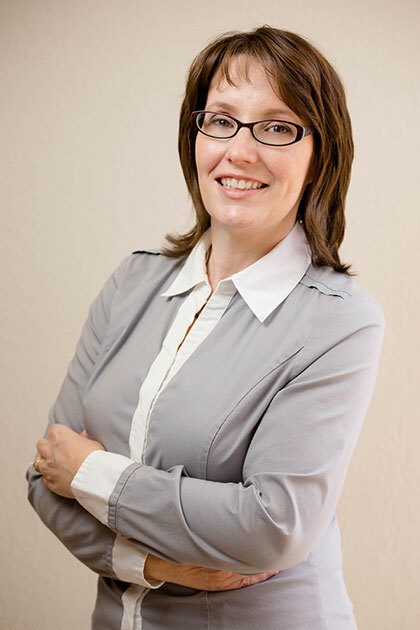 She received her doctorate in Audiology from the University of South Dakota and her background experience includes diagnostic testing for hearing loss, as well as fitting and programming digital hearing aids for both pediatric and adult patients. Brittney enjoys spending time with her family, reading and walking/playing with her dog Koda. Jasmine has been the office manager since 2002. She has a Bachelor's degree in Psychology from the University of Mumbai, India. On a personal note, Jasmine is married and has two sons. She enjoys hiking, backpacking and most of all spending time with her family. She also volunteers and is actively involved with Royal Family Kids' Camp of Concord a summer camp for foster children. In addition to these various activities she assists in raising funds to benefit research and provide programs for the Hemophilic Foundation. 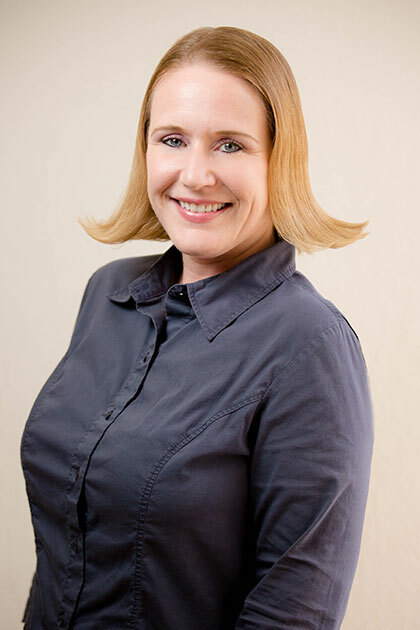 Jennifer comes to our office with over 10 years of optometric and administrative experience. She is married with two school aged children. A California native, she enjoys spending time with her family and is an avid cat lover.